Welcome to the website for Bridlewood Estates Property Owners Association. 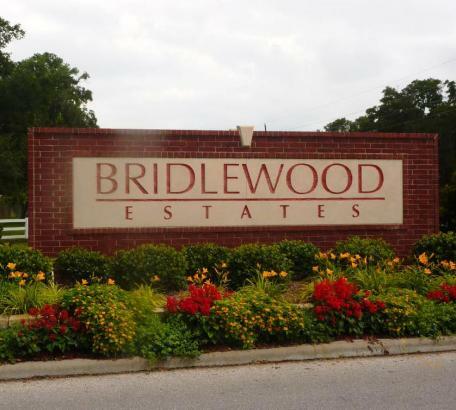 Bridlewood Estates Property Owners Association is home to roughly 330 single family homes. The amenities in the community consist of two community parks and two lakes. For a listing of community sponsored events please visit our events calendar. The Board of Directors meets on the first Thursday of every month at 7:00 p.m. Meetings are held at Fort Bend Road & Bridge Office (entrance gate is to the right of Dollar General Store). The meeting agenda is posted at least 72 hours prior to the meeting.